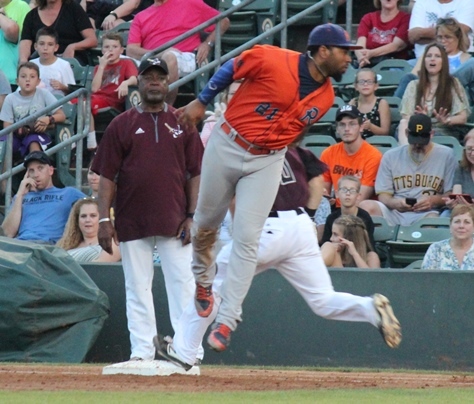 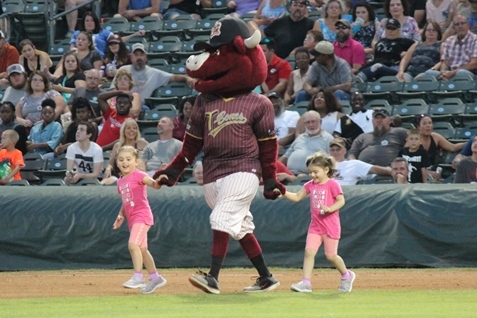 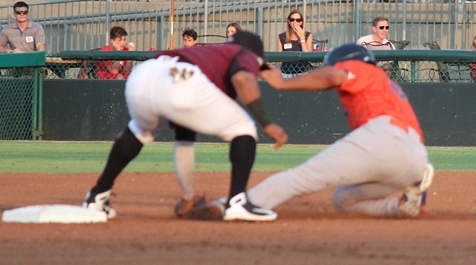 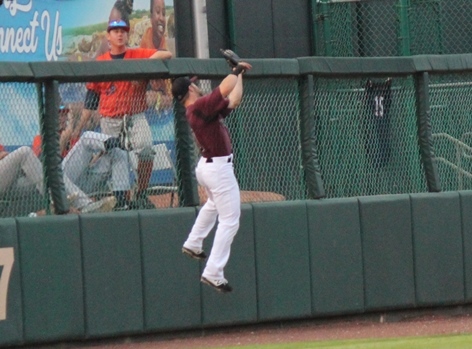 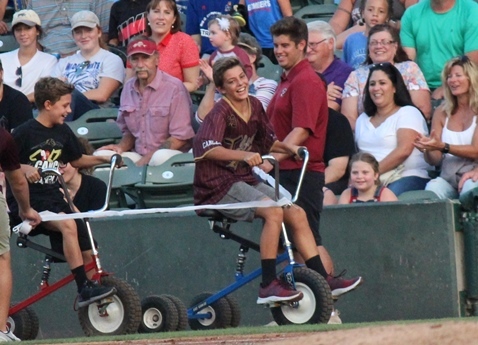 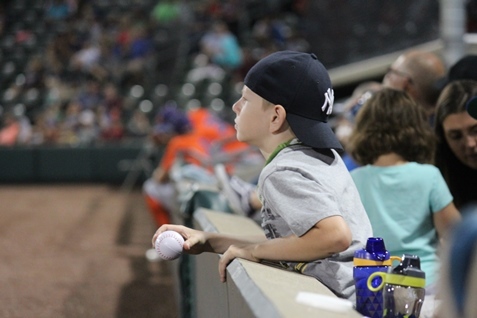 T-Bones win 53rd game of the season, 5-3 – Welcome to Wyandotte Daily! 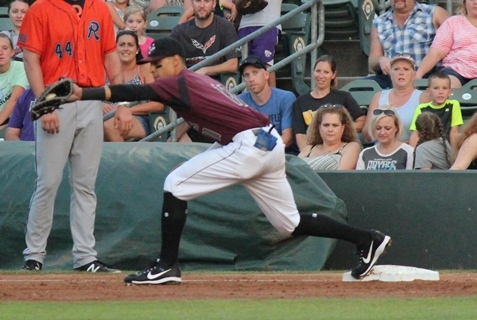 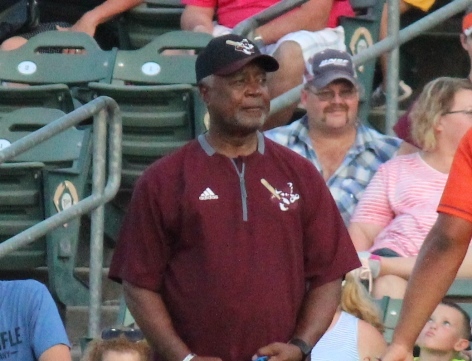 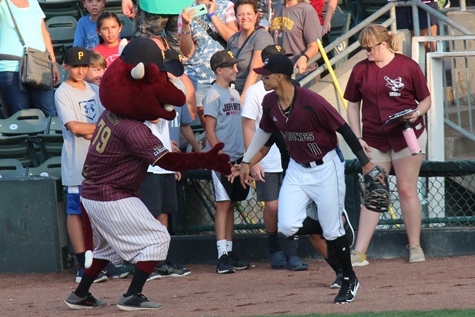 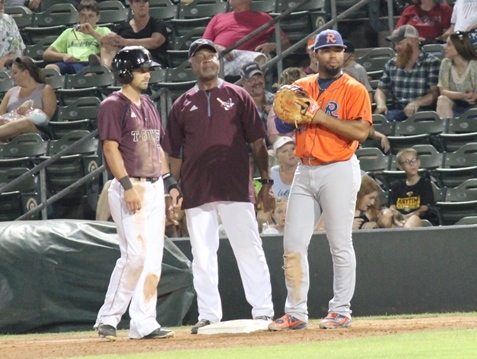 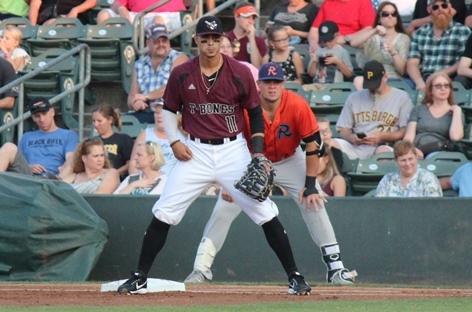 The Kansas City T-Bones, with playoff hopes alive, defeated the Cleburne Railroaders 5-3 on Saturday at T-Bones Stadium in Kansas City, Kansas, for their 53rd win of the season. 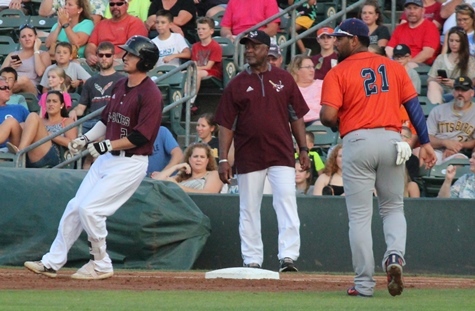 Jared Mortenson started the game for the T-Bones and struck out seven during five innings. 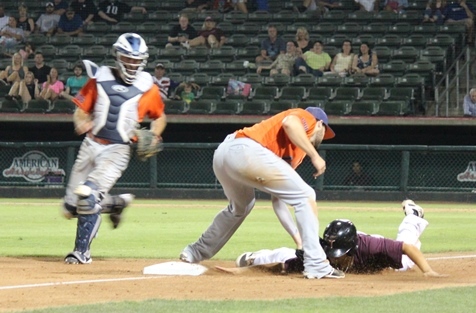 Cody Winiarski then got his 10th save this year for the T-Bones. 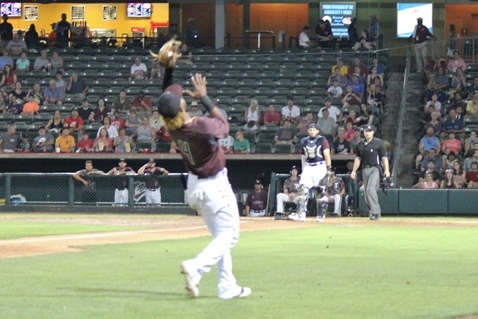 Marcus Crescentini, who pitched in the sixth inning, got the win. 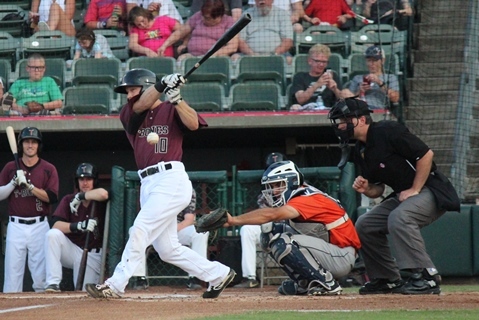 The T-Bones move to 53-31 on the season and the Railroaders drop to 28-57. 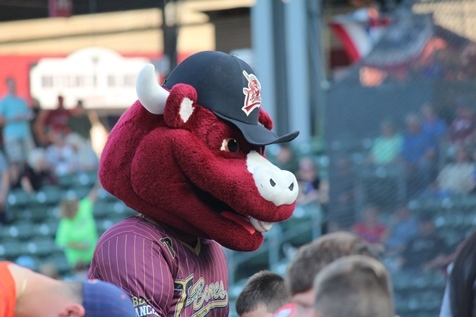 Kansas City will play at 1:05 p.m. Sunday at T-Bones Stadium. 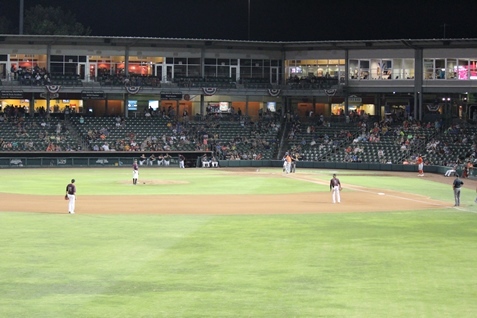 For ticket information, see www.tbonesbaseball.com.